Pushing Daisies creator Bryan Fuller has been working for ages trying to get a remake of the classic show The Munsters on TV, and at long last it’s happening. NBC has ordered a pilot for The Munsters remake, taking it one step closer to primetime TV. 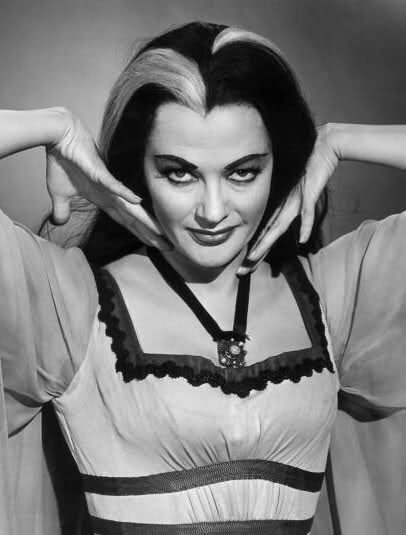 For those of you new to the Munsters, it was a family television sitcom that aired in the 1960s and depicted the home life of a family of monsters – vampires, werewolves, a Frankenstein-like monster…etc. The new version of the original half-hour sitcom is re-imagined by Fuller as an hour-long series exploring how the monster house came about, and will have a darker and less campy feel than the black-and-white original. So, this remake won’t be the silly half-hour show original fans are used to, it will instead be an hour-long drama. Now, while NBC has ordered a pilot for The Munsters remake, it doesn’t mean that the show will actually get picked up. The pilot could bomb and we may never hear of this remake ever again. It doesn’t help that there’s a couple other projects that could impact The Munsters‘ fate. NBC is also developing a remake of Frankenstein and House producers Garrett Lerner and Russel Friend are on that project. I guess we will just have to wait and see how it plays out. What do you think of The Munsters remake? Are you hoping everything works out and it makes it to TV, or are you too big of a fan of the original to want a remake? Personally, I never watched the original series, so I don’t mind that they’re making a remake. But, I think with all of the other highly successful paranormal shows out right now, there may not be any room for The Munsters. I am thinking it will be a big flop. What about you? Synopsis of ‘Deadlocked’ by Charlaine Harris Revealed! a darker and less campy feel than the black-and-white original. How could you even call it a Munsters remake without all the campy, tongue-in-cheek humor? What’s next, a “gritty reboot” of Plan 9 From Outer Space?